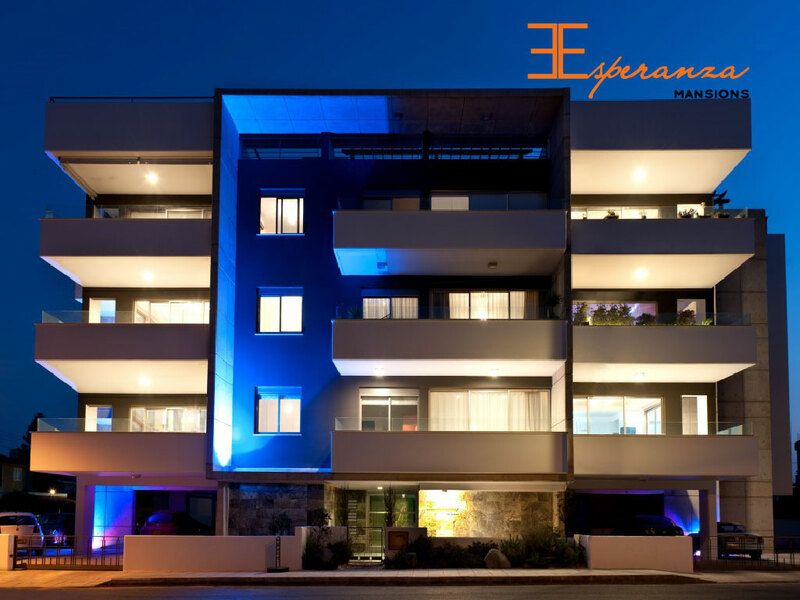 Esperanza Mansions is a stunning private development by Imperio. This exclusive project offers some of the most unique and spacious floor plans to suit your every need. Nine two and three bedroom residences offer spectacular features, and unique quality, always guaranteed by Imperio. Private terraces, balconies and planes of uninterrupted glass enhance the generous scale of every residence.